The World Health Organization (WHO) condemns the use of water as a weapon of war, its representative in Syria Elizabeth Hoff told RT. She also said the UN health agency and the Syrians are grateful to Russia for setting up a field hospital in Aleppo. Despite a ceasefire deal brokered by Russia and Turkey, parts of Syria are witnessing heavy fighting between government forces and certain rebel groups. 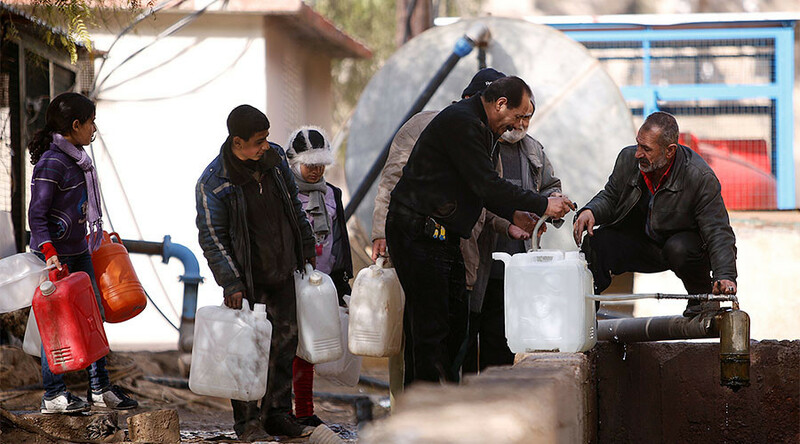 Militants controlling a water station that supplies the Syrian capital have denied striking a deal with the government to alleviate the water crisis in Damascus contradicting an earlier claim made by a local governor. Over five million people in the city face a shortage of clean water. 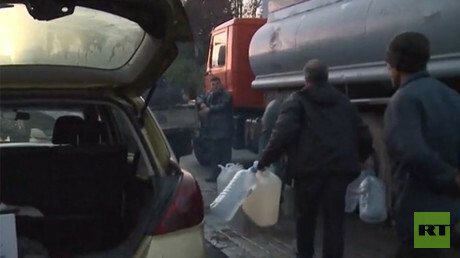 Both sides in the conflict accuse the other of withholding supplies. Human rights groups have expressed grave concern over the situation. “This is a very serious situation that we’re facing now in Damascus. The WHO has clearly condemned that water is being used as a weapon of war. Water is crucial for civilian life and should be protected by all parties to the conflict. We have issued several statements to this effect,” Elizabeth Hoff told RT. It's hard to resolve the crisis when some parties of the Syrian conflict are “not respecting international humanitarian law and the Geneva Conventions,” she said, adding that it refers not only to water. “There have also been repeated attacks on health care facilities when the people in Syria most need health services during the crisis,” Hoff said. The WHO representative previously worked in Aleppo and explained what it was like there to RT. Commenting on whether there could be more international cooperation to help those affected by the conflict, Hoff said the WHO and the International Support Group for Syria would try to get access to all the besieged and hard to reach areas in Syria.